Guitarist and founding member of the Swedish metal band Vanquisher. Their barbarian war-party has set out on a mission to chronicle the high adventures of the Hyborian Age and raid the corners of the Earth. 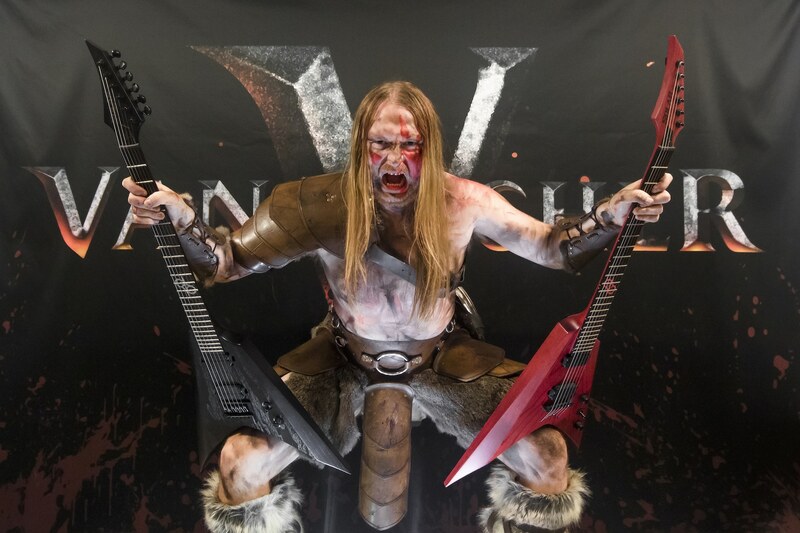 When performing with Vanquisher he is known as Heimdal the Warlord. This is by far the most well designed guitars by today’s standards. Well thought through in every aspect, plays and feels amazing and with visuals that makes you want to have at least one of each. The most guitar for you money that you can get and the new standard in what to expect from a guitar. I am proud to be part of the SOLAR GUITARS family!